Nick Grimshaw announced live on air this morning that he’s quitting the Radio 1 breakfast show. 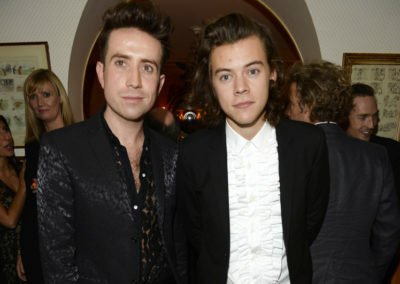 On his morning show, Nick Grimshaw told listeners that: “It was always my dream to do the breakfast show and I’m very grateful that I got to live my dream every day for what will be nearly six years. 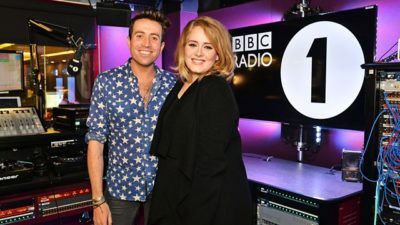 But six years is a long time and this isn’t a forever job. “I’m tired. Like, really tired. It was also announced that Greg James would be replacing Grimshaw in the morning slot. 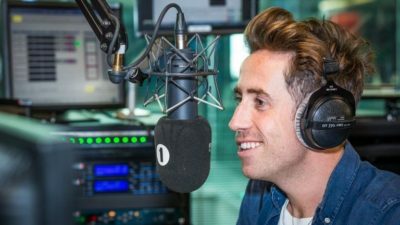 Nick Grimshaw will not be leaving Radio 1 altogether, he will be taking over Greg James’s drive-time slot between 4-7pm. Grimshaw took over from Chris Moyles in 2012. 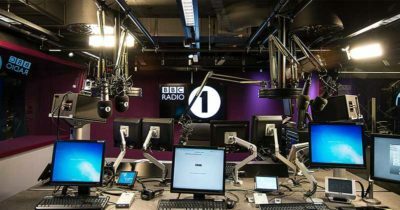 It was a controversial decision for BBC at the time. 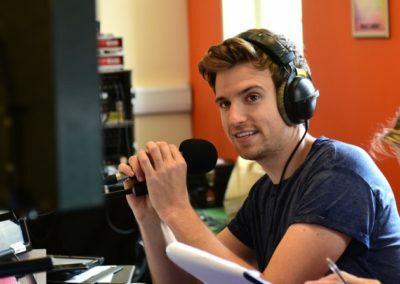 Grimshaw previously presented the station’s late night programme. 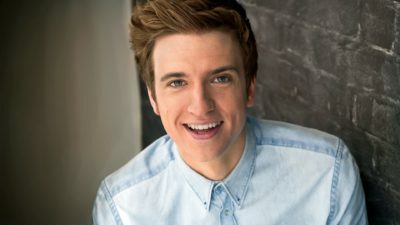 Greg James says: “I am completely beside myself that I’ve been given the chance to present the most famous radio show in the world. It really doesn’t get any bigger than this and I really want to build on the great work Grimmy has done. The pair are set to begin their new shows on Radio 1 from September this year. 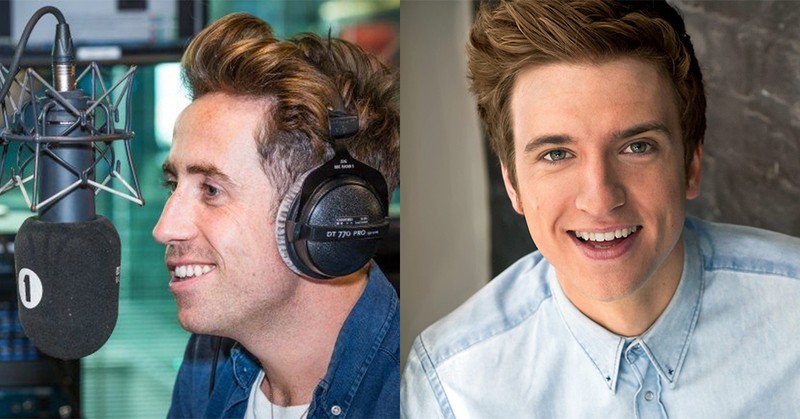 Ben Cooper, Controller of Radio 1, 1Xtra and Asian Network, says “Greg gets his childhood dream, Grimmy gets a lie-in and the Radio 1 audience gets two exciting new shows with the biggest and most popular youth presenters in the country. The announcement is part of Radio 1’s reinvention and follows the recent news that Fridays are now officially part of the weekend (because the BBC can decide this apparently.) 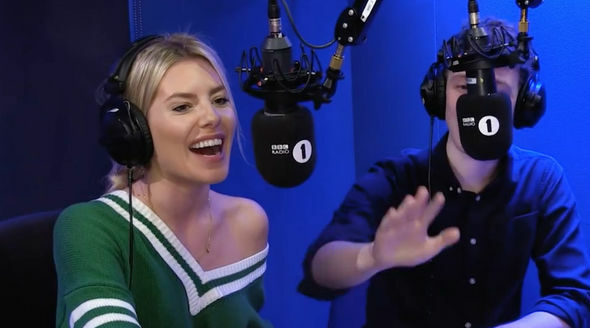 The brand new weekend schedule will include shows from Dev and Alice Levine, Maya Jama, Matt Edmondson and Mollie King plus Scott Mills and starts next month, ahead of Nick and Greg’s new shows starting in the Autumn.